The Parliamentary Committee on Gender, Labour and Social Development has ordered the Ministry of Finance to appear and explain the situation around the allocation of funds for the Youth Livelihood Programme (YLP). This followed conflicting submissions by the officials from the Ministry of Gender and those from the Ministry of Finance. 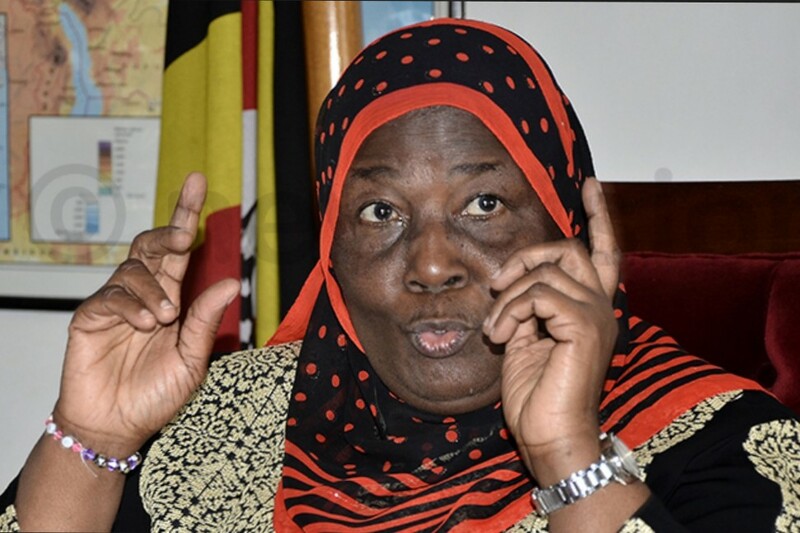 The Minister of Gender, Janat Mukwaya told the committee that the Ministry received a circular on December 12, 2018 regarding finalization of the National Budget Framework paper FY2019/20 which indicated that the Ministry development budget ceiling had been reduced by Shs 62bn and no explanation was provided. 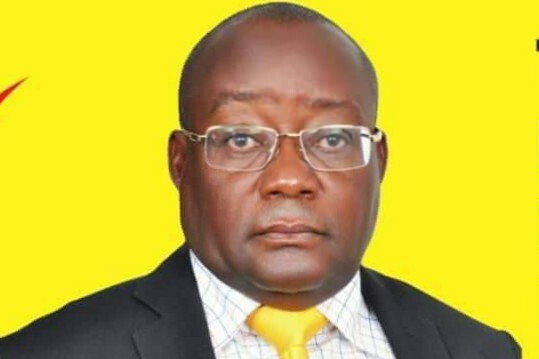 Mukwaya said that government of Uganda development component of the budget has been reduced from Shs 111.5bn approved in FY2018/19 to Shs 44.9bn is FY 2019/20. The votes that were affected included the Youth Livelihood Programme to which no allocation was made in the FY2019/20 as well as Uganda Women Entrepreneurship Programme (UWEP) whereby only Shs 33.18bn was allocated and had been reflected in the Local Government Vote 501-850. According to the budget framework paper, the YLP was allocated institutional support to a tune of Shs 3.3bn instead of Shs 7.9bn as budgeted for. 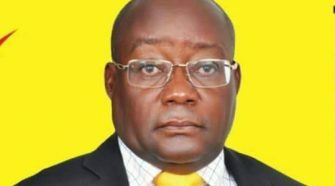 “With a provision of Shs 3.3bn, the Ministry plans to pay contract staff salaries, support supervision and monitoring of the program by the centre, operation and maintenance as well as advocacy and networking; It is evident that a number of activities have not been funded and we are at risk of compromising the sustainability of the revolving funds,” Mukwaya said. The officials from the Ministry of Finance noted that the Youth Livelihood Program fund was transferred to State House after a decision that was taken by Cabinet. 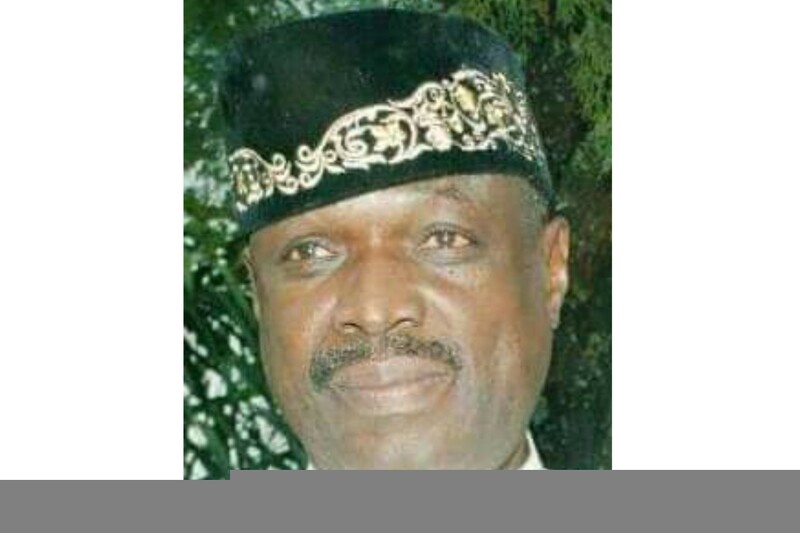 Mukwaya however told the committee that several efforts have since been taken to have the funds relocated to their Ministry. 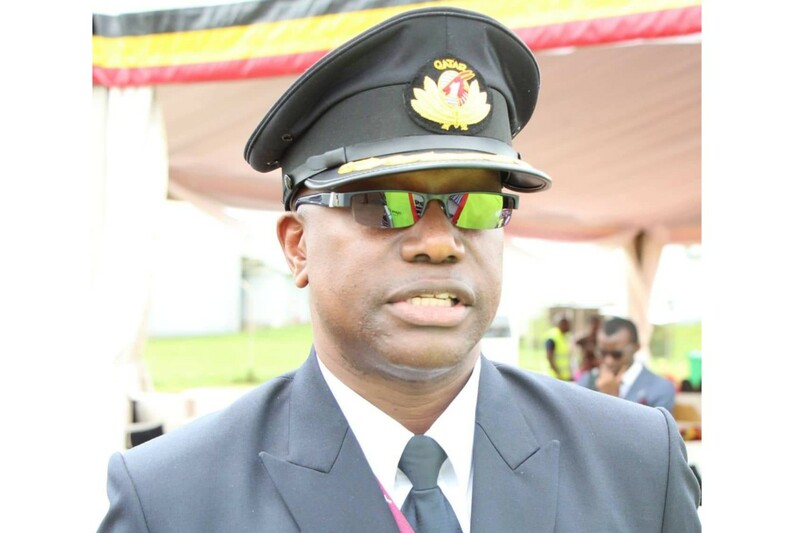 “Cabinet at its sitting on March 21, 2019 approved the revised implementation modalities of second phase of the Programme; the Development Committee of Ministry of Finance is considering the reinstatement of YLP in the project implementation plan for the phase II and the position on the budget of YLP is expected in the corrigenda,” Mukwaya explained. She thus asked the committee to summon the Minister of Finance to explain on the implementation of the decision of Cabinet. In response the committee Chairperson, Alex Ndeezi ordered Ministry of Finance officials to officially write to the committee by Thursday clarifying on the matter. 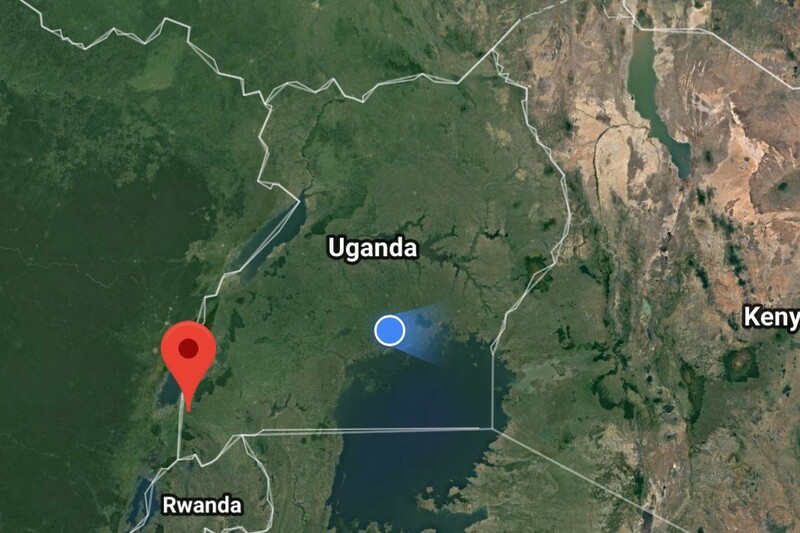 “We are very disturbed and confused by the conflicting messages, the officer from the Ministry of Finance has told us that the Youth Livelihood Program is being transferred to State House and this is what he has repeated for more than three occasions,” Ndeezi said.